The time has come for me to sign off for 2013 for a much needed break. It has been an exciting and busy year, both personally and professionally, but now it is time to kick back and relax, to spend time with family and friends, to enjoy good food and wine, and to remember that Christmas is about so much more than Santa Claus and presents. 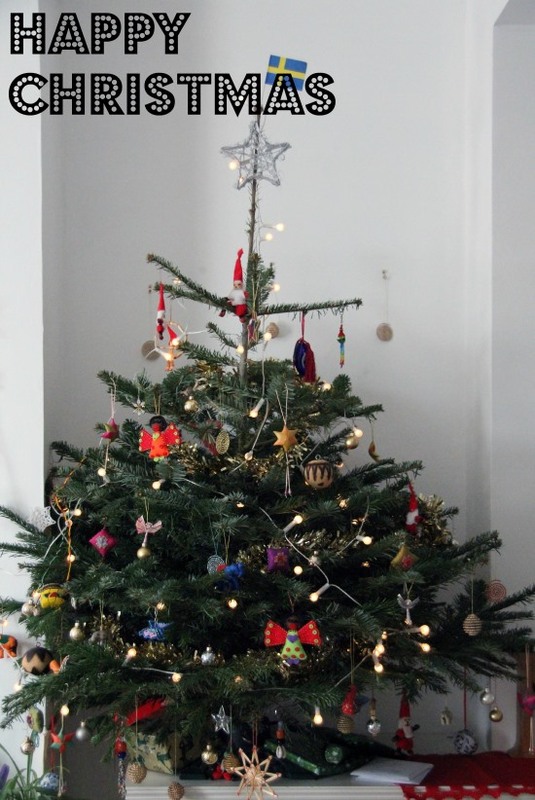 I thought I’d share with you all some images of my Christmas tree, which is scattered with happy memories from all my travels around the world – angels from Zimbabwe (one made from a now worthless bank note! 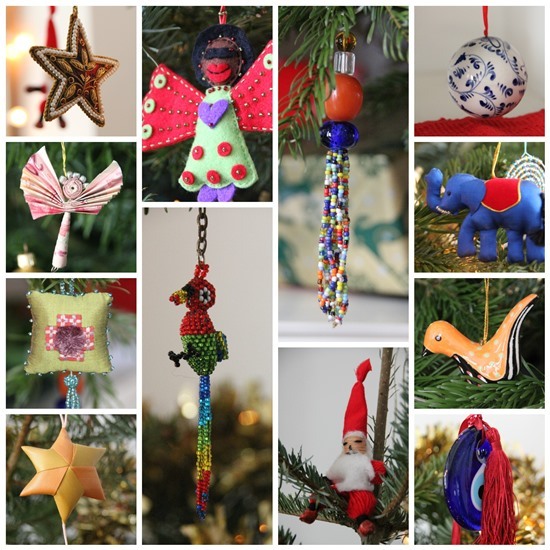 ), stars from Scotland and Cambodia, baubles from Thailand, Turkey and Vietnam, ceramic birds from South Africa, a bright beaded parrot bought whilst on honeymoon is Costa Rica, beads from Kenya, and a Swedish Father Christmas! So, let me finish by wishing everyone a wonderful Christmas and a healthy and happy New Year. Whether you’re a client, a supplier or someone who has taken an interest in our consultancy, we’d like to thank you all for your involvement in our business this year.